Although you think you see a Tiguan crossover here, this is not quite true. 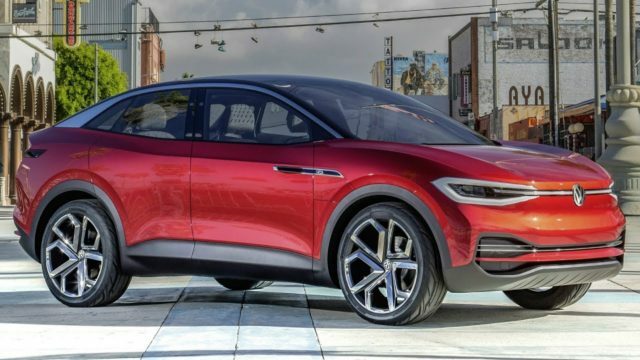 Instead, the German automaker started testing the 2021 Volkswagen ID Crozz – an electric crossover that’s going to enter into production sometime next year. 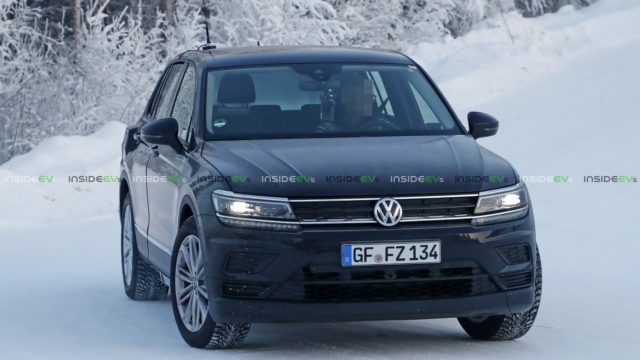 VW is using the Tiguan as the testing mule because the upcoming EV should have pretty much identical footprint. To be more precise, there’s about an inch added to the wheelbase for the electric crossover. Just don’t expect the 2021 Volkswagen ID Crozz to look like the Tiguan. No, there’s no chance for that to happen. Instead, the production model will largely resemble the concept. Meaning, the SUV will look coupeish, so to say. It’s going to feature a sloping roofline and aggressive front end. 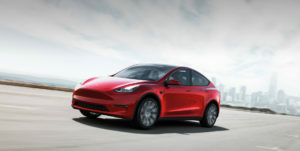 This way, the electric crossover will feature these-days popular and necessary sportiness. The 2021 VW ID Crozz will adopt concept’s powertrain as well. To be more precise, the familiar 302-hp two-motor system with the ability to cross 311 miles on a single charge will be reserved for a more expensive model. 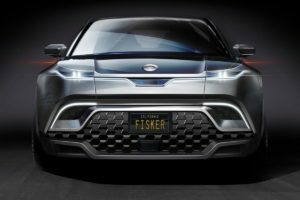 The SUV will also use an 83-kilowatt-hour lithium-ion battery pack. Standard option, however, will most probably be limited to about 200 horsepower and as much mile-range. Both powertrains will sit at the all-new MEB electric car platform that will be used for the UD electric hatch first. The EV hatchback will make a debut before the end of this year, so we should find out everything regarding the architecture then. VW’s first electric crossover is going to fight against the Tesla Model Y. As much as you think that the ID Crozz lacks behind the Elon’s new baby SUV, this is not quite true you know. No, because Tesla needs to build the new plant before the Y actually happens. On the other hand, the 2021 Volkswagen ID Crozz is going to be produced on the existing Chatanooga, Tennessee factory. Still, before the SUV actually enters the production, the German manufacturer will have to invest about $800 million and to hire around 1,000 new workers.